Trevor Chamberlain was born in Hertford and worked as an architectural assistant until 1964. He is a self-taught artist who has won many awards for his marine, landscape and town paintings. His work is highly regarded, as he puts great feeling into each precisely judged brushstroke, thereby creating a perfect appraisal of form and light. Trevor has travelled widely painting many parts of the world. His popularity with collectors has brought him great success through his many mixed one-man shows. 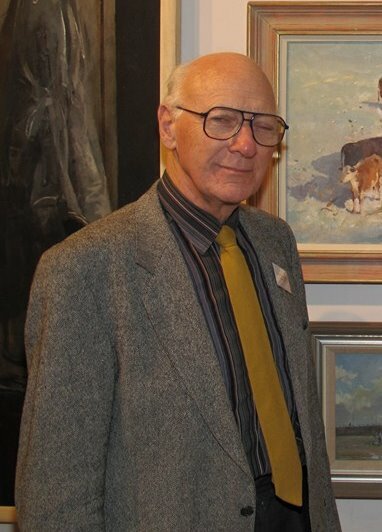 His work has been published in a number of books and can be seen in many public and private collections including Taylor Woodrow, Marks and Spencer, NatWest Bank, Avon Insurance, Guildhall Art Gallery, Longleat House, National Maritime Museum, Government Art Collection, Winsor & Newton, and the Hertford Museum. He is a Member of the Royal Institute of Oil Painters, the Royal Society of Marine Artists, the Wapping Group of Artists, and the Chelsea Art Society. 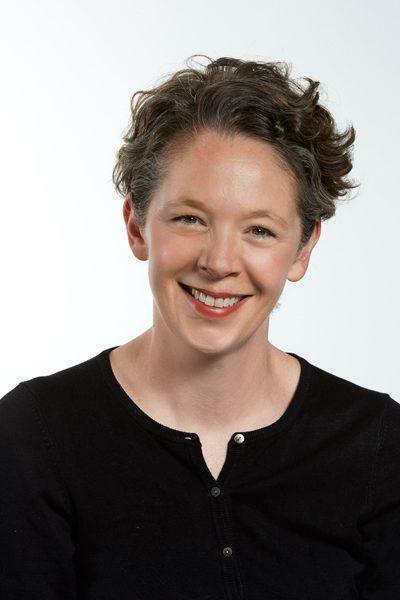 Amanda is the Chief Curator at the Sainsbury Centre for Visual Arts (SCVA) at the University of East Anglia. She has studied art history at the University of Western Australia and became Head of Collections & Exhibitions at the SCVA in 1998 including responsibility for the Robert & Lisa Sainsbury Collection, the UEA Collection of Abstract & Constructivist Art & Design and the Anderson Collection of Art Nouveau. In 1962 and 1965 Self travelled to the USA and Canada which heightened his consciousness of Cold War politics. 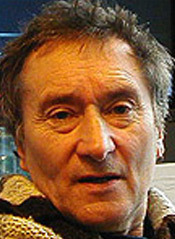 Events such as the Cuban Missile Crisis and CND marches led him to create highly-innovative works. He also produced works featuring apparently harmless motifs from contemporary life and consumer society which at times convey an unexpected atmosphere of violence and sexual threat. His intention was to produce a detailed record of his society which, in the event of its destruction, would convey its essential qualities to anyone coming across his work in the future. He has been exhibited at the Tate Gallery and Pallant House Gallery.